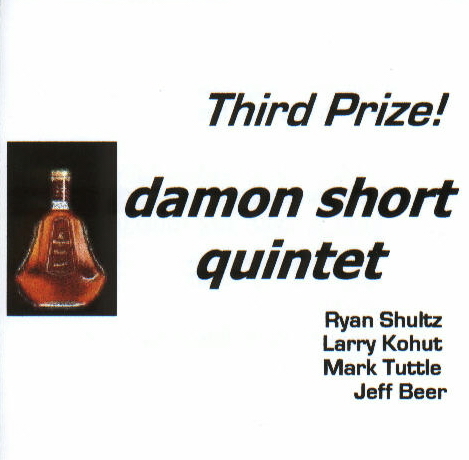 This series is a continuation of previous releases on the Southport label by Damon Short : All of the Above, the Short-Scea Quartet's Removable Media, and the Short-Scea duo's Balance of Power, and two releases on 9Winds: Go Figure, and the Paul Smoker/Damon Short Quintet project, No Stock Options. 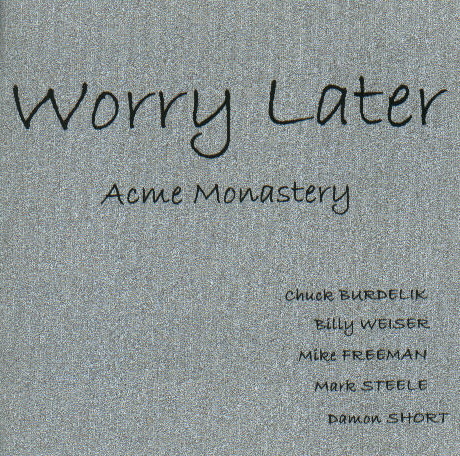 The CDs listed below are priced at $10 per set, including the 2-CD recording by "Worry Later". 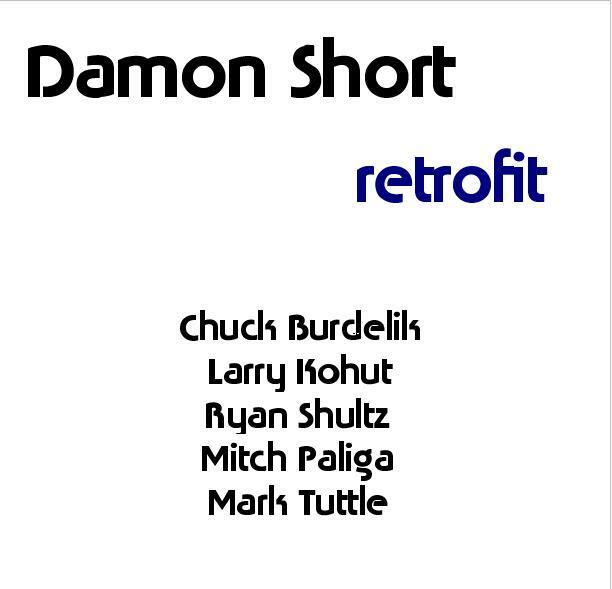 NEW - March 2007 - a 'compiled live set' of Chicago appearances from 2001/04, with Damon Short (drums/composer), Larry Kohut (bass), Ryan Shultz ( bass trumpet), and Chuck Burdelik, Mitch Paliga and Mark Tuttle (saxes). Four extended tracks. 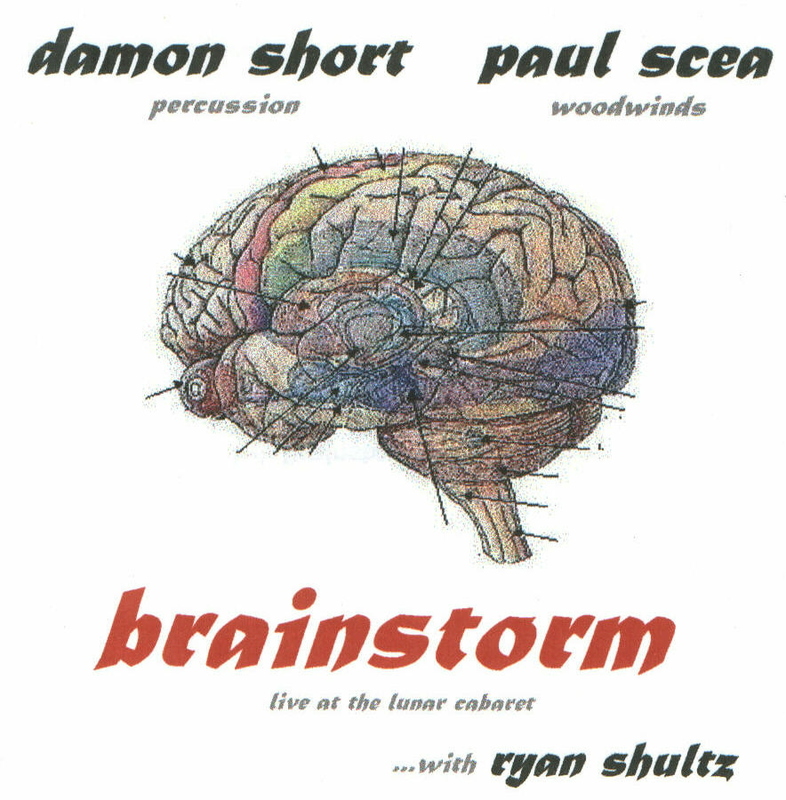 April 2002- Live improvisations from Chicago's Lunar Cabaret - one evening in March 1996 with Damon Short (drums, vibes and piano) and Paul Scea (woodwinds) - a precursor to 1997's Balance of Power. The duo is joined on the 2nd set by bass trumpeter Ryan Shultz. 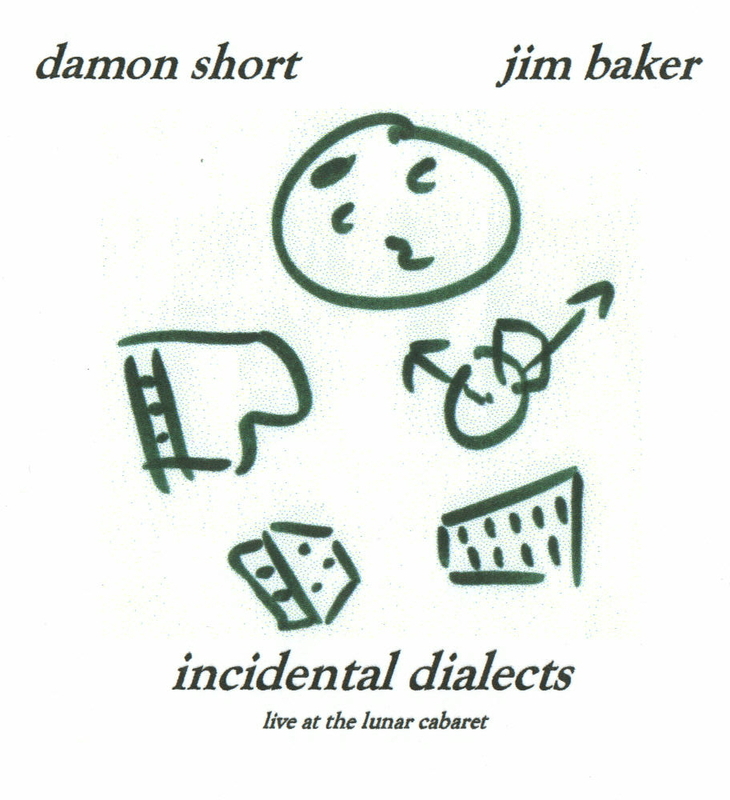 December 2001 - Live improvisations from the Lunar Cabaret, with Damon Short (vibes and drums) and Jim Baker (piano and synthesizer). Six tracks from three evenings, November 1995 through April 1997. A resurrected 1981 studio document of a short-lived Chicago quintet, with a relatively unusual (for that time) mostly-Monk repertoire; also included are originals by Jimmy Garrison and Damon Short. With Chuck Burdelik on alto, Billy Weiser, trumpet and flugelhorn, Mike Freeman, vibes, Mark Steele, bass, and Damon Short on drums. Nearly 90 minutes of music on 2 CDs. volume one: Hackensack; Bye-ya; Straight No Chaser; Cycle Times Two (Tom Crosh); Ascendant (Jimmy Garrison). volume two: Brilliant Corners; Monk's Mood; Worry Later; Boo-Jee (Short). All compositions by Thelonious Monk except where indicated. This CD's title alludes to a 1993 jazz "competition" that this ensemble participated in, for which these sessions provided the 'audition'. 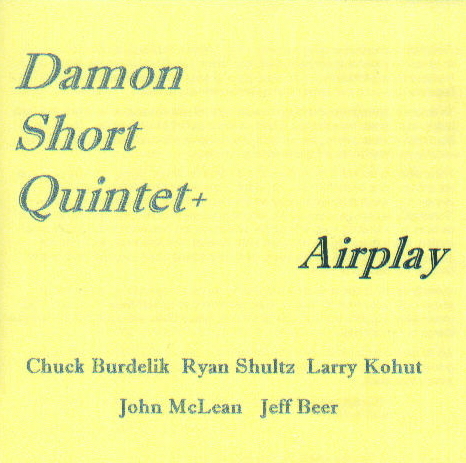 A 1992 recording featuring Ryan Shultz on bass trumpet, Mark Tuttle, reeds, trumpeter Jeff Beer and bassist Larry Kohut. 917; Anesthesiology; The Brink; Gen(eric) Lullaby; Old School; Mood Indigo (Ellington); Sketch for Southend; Somewhere (Bernstein)..
All compositions by Damon Short except where indicated. Six originals from the 'center to the edge', with Chuck Burdelik on saxophones and flute, Ryan Shultz, bass trumpet, bassist Larry Kohut, guitarist John McLean and trumpeter Jeff Beer. Studio sessions from late 1993 to early 1994. Breakup; Airplay (Up); Butterfly Decoy; Fly in the Ointment; Airplay (After Hours); Anthem. All compositions by Damon Short.